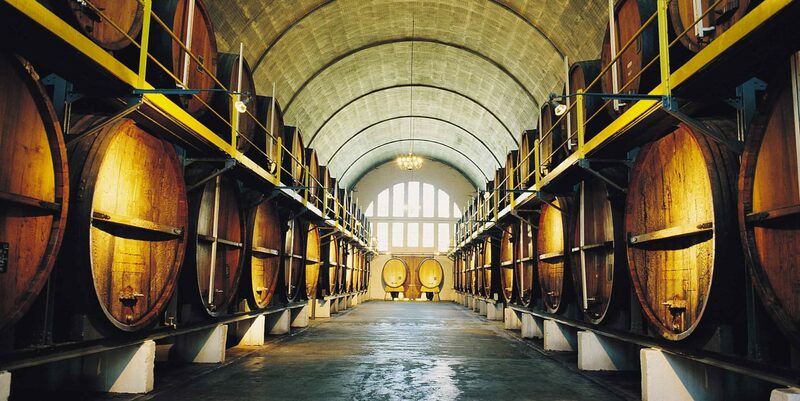 Surprise everyone with a tour of the only vineyards in Cape Town’s townships. You will see rows of Chardonnay, Sauvignon Blanc and Muscat in the market garden plots between the corrugated iron structures and overhead spaghetti of electrical supply that is the visual signal of the Cape’s townships. The day August 9 officially highlights the contribution of women in South Africa. 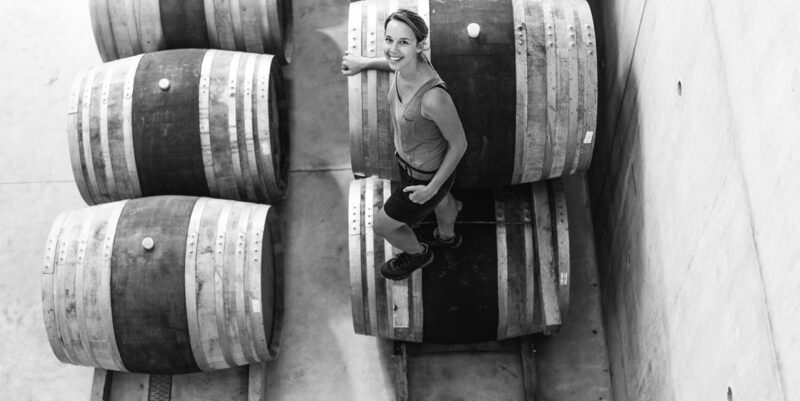 In winemaking, they have become leaders in their own right. Wine farms in KwaZulu-Natal started consistently making news headlines at the end of the 1990s. 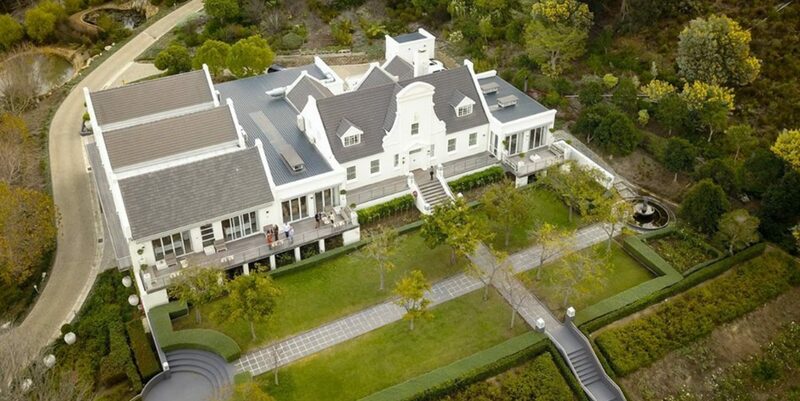 While still small by Cape comparison, they offer a rewarding visit off the beaten track. Travel along the popular Midlands Meander Route, making a third and final stop in the Central Drakensberg at Cathedral Peak Wine Estate. Aleit wrote for us in March on his favourite wedding venues in Stellenbosch and Franschhoek and it is only fitting that we turn our attention to some of his favourite winter wedding venues this month. 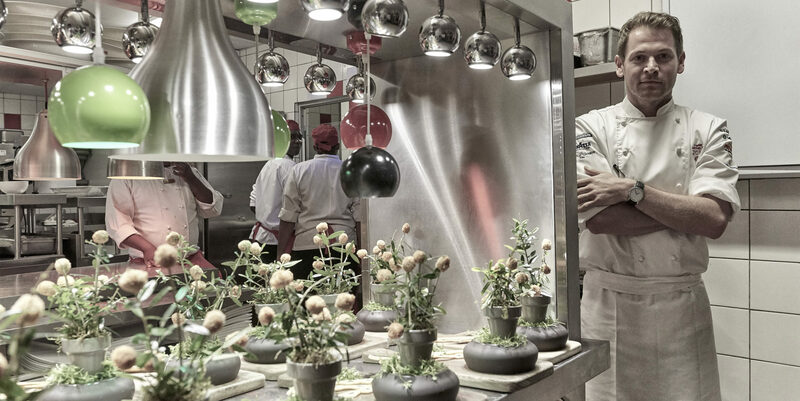 South African Michelin-star chef Jan Hendrik van der Westhuizen is passionate about South African food and wine and all his dishes served at his restaurant, JAN, in Nice, France, have some South African influence. In fact, a lot of them are purely South African dishes served in an interesting way. We spoke to him about his love for South African food and wine. Like many of South Africa's wines, local brandy is world-class and there's nowhere better to enjoy them than where they're born. 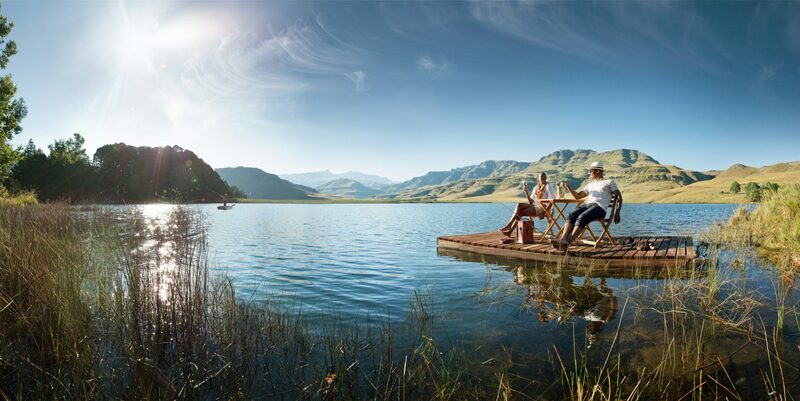 There are so many magnificent destinations to explore in the Western Cape – so much to do, so little time, right? 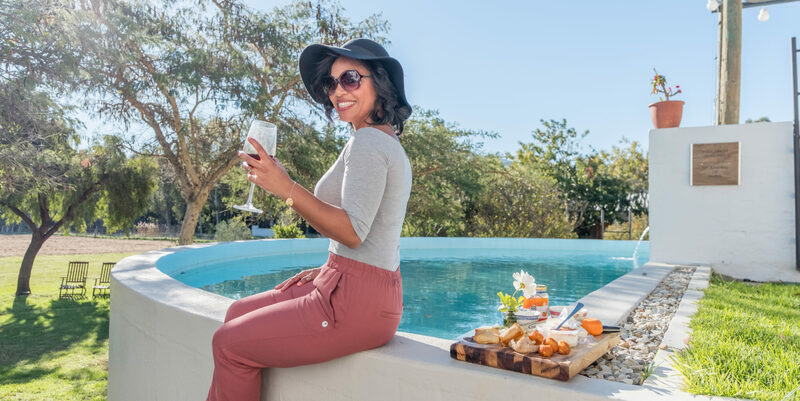 Here's a taste of just a few places that I've been that I feel should be on the top of anyone's 'Things to do in the Cape Winelands in winter' list. 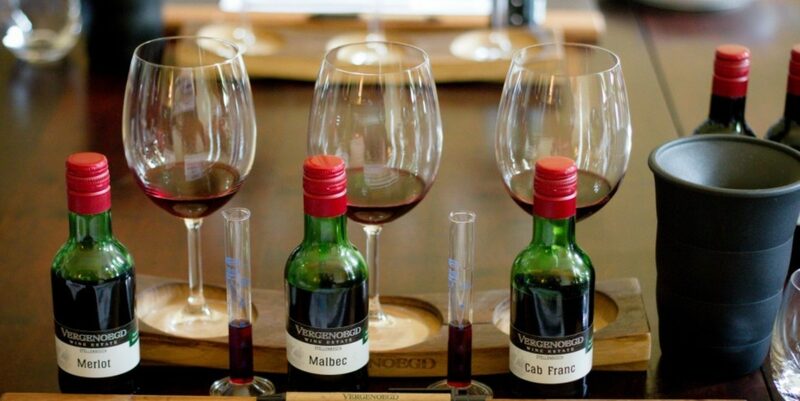 A few wineries have gone the extra mile to help visitors understand what goes into making wine. 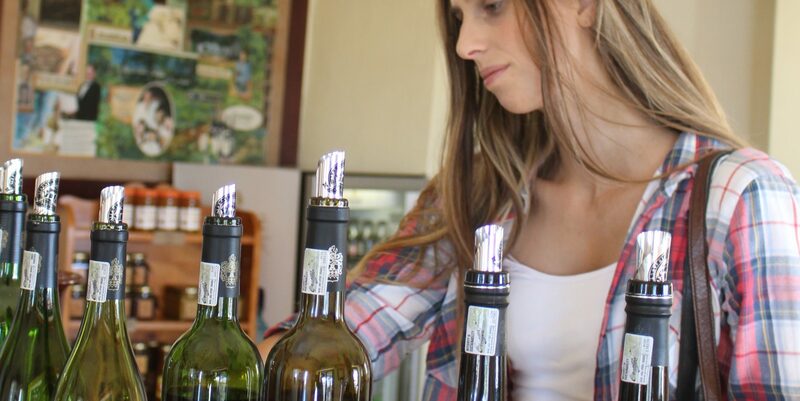 You can expand your knowledge of South African wine by seeking out producers that allow you to blend your own or offer vertical tastings at their wineries. Learn more through these rare local experiences. It’s not fun to kiss summer picnics and late sunsets goodbye. But once again we are reminded why the love of wine is such a great romance, you can trade in your chilled whites for some warming reds and wineries have always got your back with their amazing winter offerings. There is bound to be a roaring fire or a special winter menu waiting to welcome you in the winelands. As a sommelier and self-proclaimed foodie, the rainy days in the Winelands start showing other gems as everything slows down. I find myself having the precious time to really enjoy what is on offer. 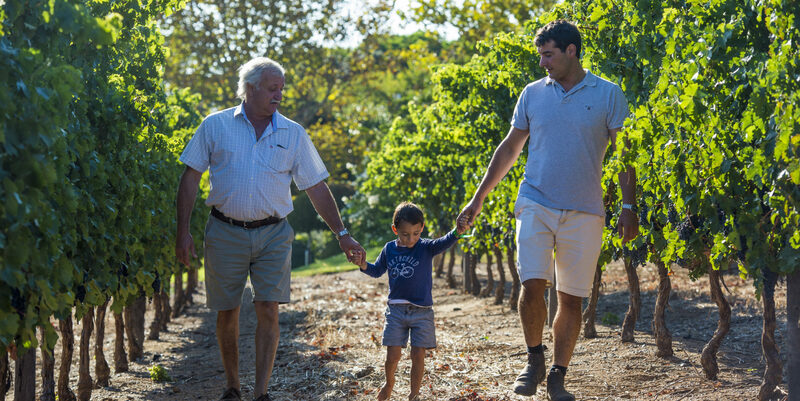 Agriculture and activities like the making of wine is often a family affair, as the stories of many of South Africa's winemakers reflect. Marking Father's Day this month, Maryke Roberts asked some of them to be re-told. 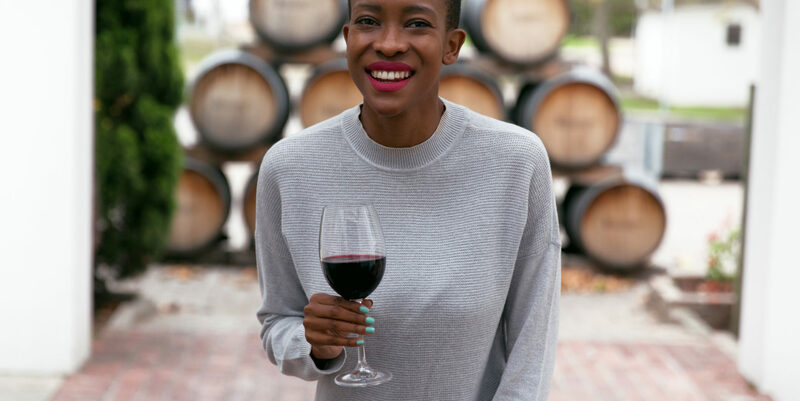 The Black Cellar Club (BLACC) is a young organisation with a mission to share the story of South African wine. 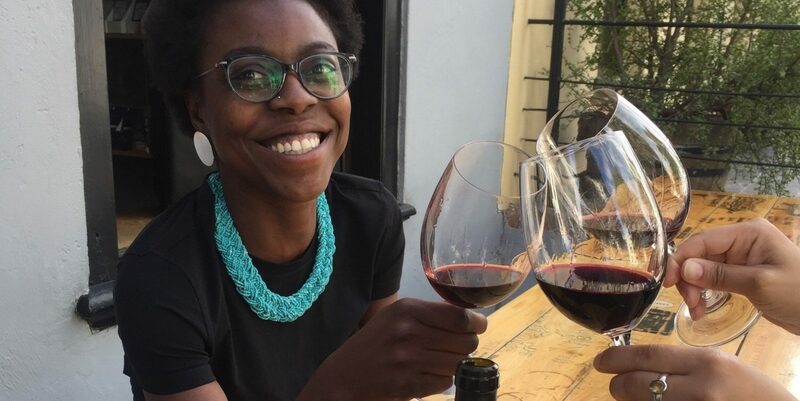 BLACC is a voluntary association created "to reach out to black Africans … interested in furthering their wine knowledge".